Why Is Google Putting Money Into a Music Label? It’s a small-money deal for Google — and YouTube — which already has a huge presence in music. What’s the upside? Don’t blame Spotify or Pandora. But you might want to show this article to the folks at SoftBank and Vivendi. Only a Googler could explain why Android and YouTube are talking about launching separate music services. But we can guess. Among many reasons to want to watch videos on YouTube, one of the most pressing in Pakistan was to see the viral sensation Muhammad Shahid Nazir. Young’s project, Pono, will have a line of digital music players and a download service sometime early next year, according to a new report. Good news for the music labels, who have been waiting for a new digital revenue source to materialize. Its U.S. deals, that is. Next step: Getting its mojo back. Here’s an online music service you are very unlikely to use: GreenLight Music, a Web-based music-licensing exchange run by Corbis, the Seattle-based company best known for its photo-licensing operations. GreenLight is designed to let professional users, like commercial producers, quickly clear the rights to songs owned by big labels like Sony, Warner Music and EMI. GreenLight will take a fee ranging from 10 to 20 percent of each transaction. 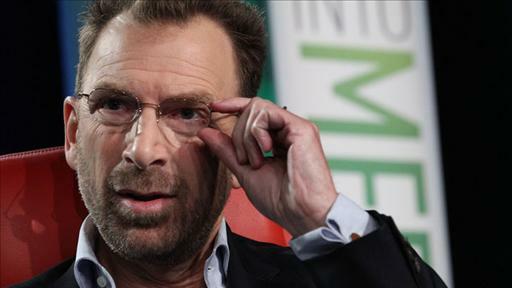 An Exit Interview With Warner Music Group Chairman Edgar Bronfman Jr.
Game On! ESPN’s New Boss, John Skipper, Debuts at D: Dive Into Media. 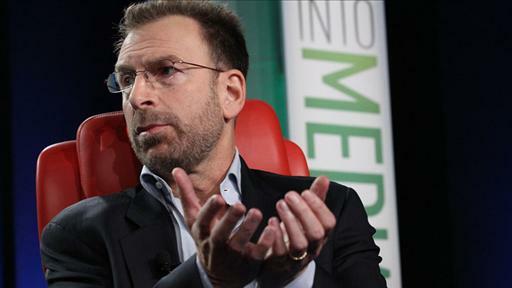 Dive Into Media: Edgar Bronfman, Jr.